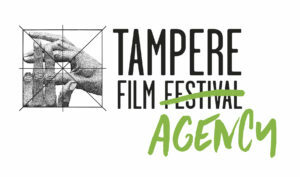 Show Me Shorts presents a night of Finnish short films. Join us to celebrate the cinema of Finland with a vibrant collection full of life – love, friendship, family ties, animation and dreams of escaping to greener pastures. These are informal and fun events, and all are welcome. All films screen in the Finnish language with English subtitles. Total run time is approx 84 minutes. No allocated seating, so first in best dressed. The bar will be open with food and drink available for purchase. Films provided by Tampere Film Agency and the Finnish Film Foundation. Kingslander screening supported and funded by the Albert Eden Local Board.